Night before removed as much fat as you can from pork. Mix spices with olive oil and rub into meat, cover in a bowl overnight. 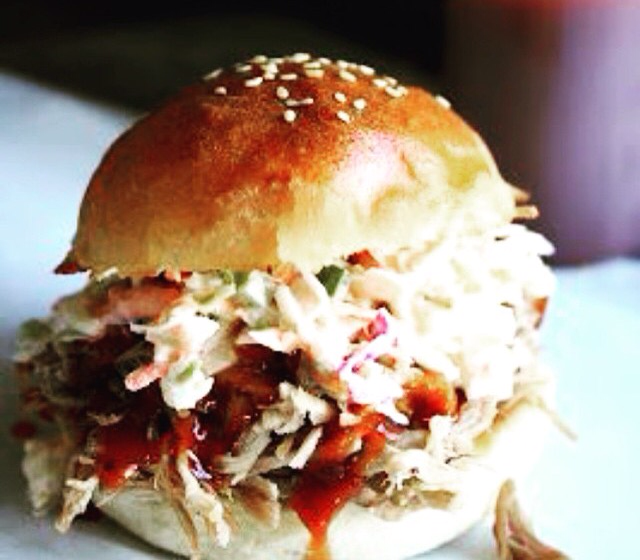 Next day slice onion and layer on bottom of slow cooker, place pork on top and pour over coke and water. Leave to cook on slow for 8 hours (if you are home during this time, at half way turn pork over so top doesn’t dry out, if you are out all day turn when you get home and leave for further 30 min). Remove and shred with forks, reserve onions and a little of the cooking juices and mix together. I do this part the night before: Brown off in a pan with a little olive oil the onion, then add beef and garlic, once mince cooked through add tomatoes, pasata and carrot, decrease heat to a simmer – cook for 10 min. Refrigerate. Next day: start with mince and layer sauce and lasagne sheets – you may need to break them to fit – last layer should be sauce topped with your cheese. 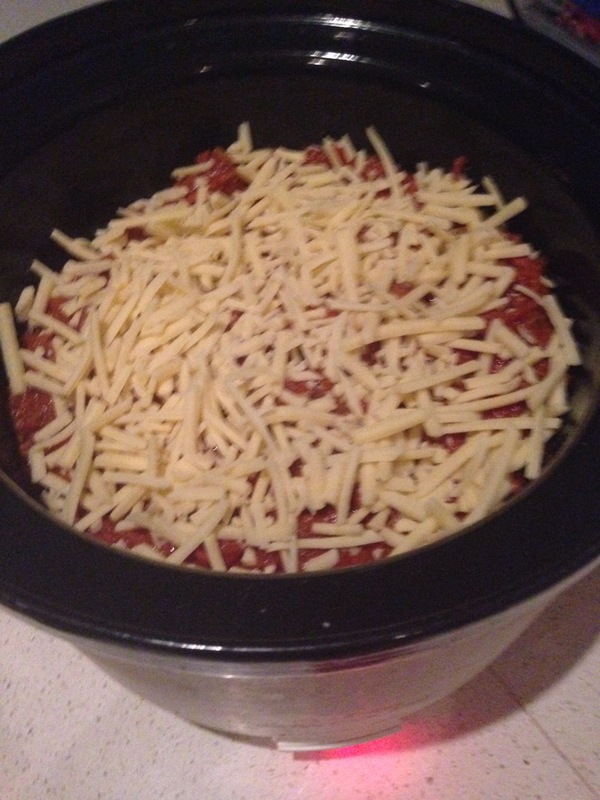 Using the slow setting on your slow cooker – 7 hours or so, I top with a little more cheese 1/2 hour before serving. This is a rustic dish so don’t expect it to look neat on serving! Delish!